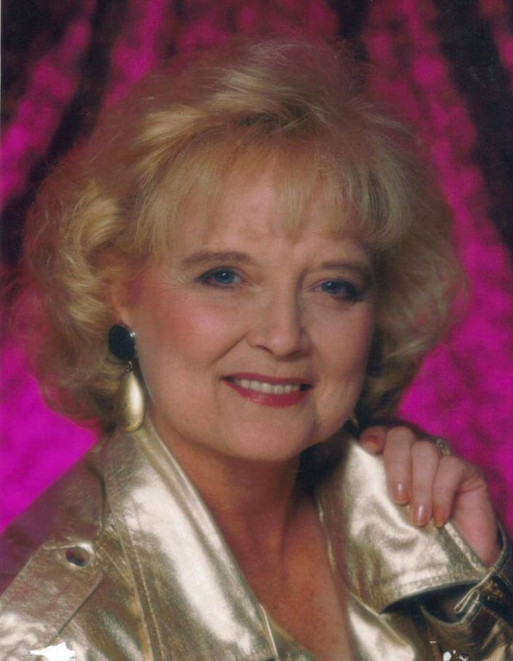 Billie Jean Crawford, 74, of Carreta Road, Carlsbad, NM, passed away Monday, August 20, 2018 at her home. A memorial service is scheduled for 2:00 PM, Saturday, August 25, 2018 at Denton-Wood Funeral Home Chapel with Pastor James Hisel officiating. Denton-Wood Funeral Home is in charge of the arrangements. Billie Jean Crawford was born January 8, 1944 in Dumas, Texas to James William and Jessie Lou (Starkey) Hisel. She graduated from Dumas High School in 1962. Billie attended Tulane University, then Amarillo College and graduated from Northwest Texas School of Nursing. She worked as a registered nurse over 30 years. Billie married Glenn Crawford October 31, 1994 in Cloudcroft, NM. She enjoyed reading and watching movies. Billie was preceded in death by her parents; husband, Glenn Crawford and sister, Sandra Cariker. Survivors are her daughter, Teresa Burns of Carlsbad, NM; son, Bryan Burns and wife, Missy of Carlsbad, NM; grandchildren: Jacob Lambright, Amanda Lambright, Preston Burns, Bryce Burns, Sean Burns; brother, James A. Hisel and wife, Jeri of Sandia, Texas; sister, Trudy Goff of Carlsbad, NM and several nieces and nephews. Honorary pallbearers are Jacob Lambright, Mandy Lambright, Preston Burns, Bryce Burns and Sean Burns.